One of my 2013 personal goals was to be hired as a staff nurse in one of U.A.E.’s government hospitals. When one of the emirates (city) started hiring for its newly built hospital, I naturally applied together with my younger sister who happens to be a nurse as well. Among the multitude of applicants from all over the U.A.E., my sister and I got the coveted ‘Offer Letter.’ However, only my sister is working currently there. I’m sure a lot of you, dear readers, will ask why. Did I not accept their offer? Of course, I accepted their offer. The pay was almost twice the salary I was taking home at present. But why did I not push through with it? Many reasons, actually. First and foremost, I wanted this year to be the year for me and my husband to try for a baby. Then, I’m sure you will ask why then did I apply for the job if I was not planning to take it anyway. Honestly, I didn’t really think I’d get it. I’m a greenhorn when it comes to nursing as this is my second profession. I was sure they wanted someone with more experience. But I guess my experience at present made up for the years others presented. So, this is my dilemma now. Again this hospital is calling me to make my intentions known. They want to know whether I’ll still be taking the job or not. My contract with my present employer is coming to an end this year and usually if one transfers to a government entity from the private sector in the U.A.E. there is no problem at all. But what happens to the plan of trying for a baby? I know I cannot make this hospital wait forever for my decision. Good thing now they have to seek several approvals from the top management before they seek my final decision. Which, by the way, gives me another respite on decision making. Sigh. Why does it have to be so difficult? My husband is not putting any pressure. Thank goodness. He says whatever I decide he will support. 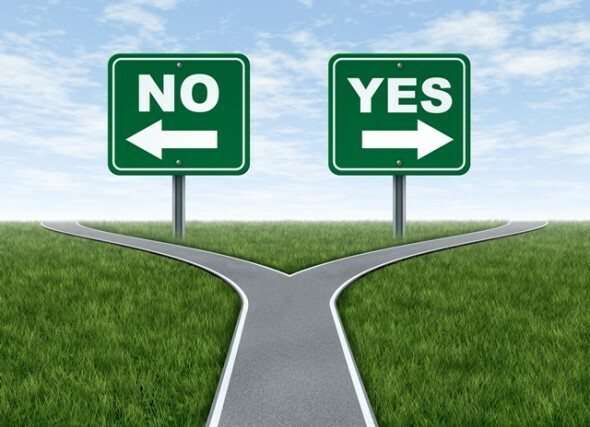 I guess another reason for my hesitance is the fact that I’ll be leaving my comfort zone. Everyone knows how scary that can be, right? But…and it’s a big B-U-T. If I refuse this blessing it’s the same as asking for something I don’t deserve which is a lot worse I think. Sigh. May the grace of discernment help me on this one. I always run away from confrontations. Ninety percent of the time, anyway. I guess I’m a coward, eh? What I don’t like in most confrontations are the noise level, the harsh words, and the guilt that follows after. But when I’m in one, I give as good as I get. Perhaps that’s the main reason I shy away from it – my tendency to be as mental as the other person. Anyway, I’m just writing this out because as the oldest sister in a traditional Filipino close knit family, I am responsible for seeing to it that my younger siblings never go astray even if they are way past the age of maturity or shall we say have reached the age to drink legally. However, I have realized that I’m not one of those overbearing, nosy big sisters that we know about. I think I’m more of the shoulder to lean on kind of sister. You can say I’m always available to listen even if I’m having a crisis of my own. And I am always, always someone who will never judge you for making the biggest mistake of your life. I just am. I just be. I mean, I just think what I will do when the same situation happens to me. Sometimes most of us just wants to have someone to be there. To be sure that whatever happens, you have someone you can count on. So that’s me. The silent, non-judging, shoulder to lean on sister. I don’t have anything against the stereotyped older sister because I, too, would want someone like that in my life. I would feel protected always. Nevertheless, I think I might have to be this kind of sister soon if I want the people I love to not make a mess of their own lives. Sigh. I really do hate interfering. But I have to. I need to. I know I can. I was just browsing the net for news on the heavy floodings in my home country, the Philippines, brought about by typhoon ‘Maring’ when my youngest sister, Janice, brought home some very good news. My third book giveaway win arrived in the mail. Yipee! 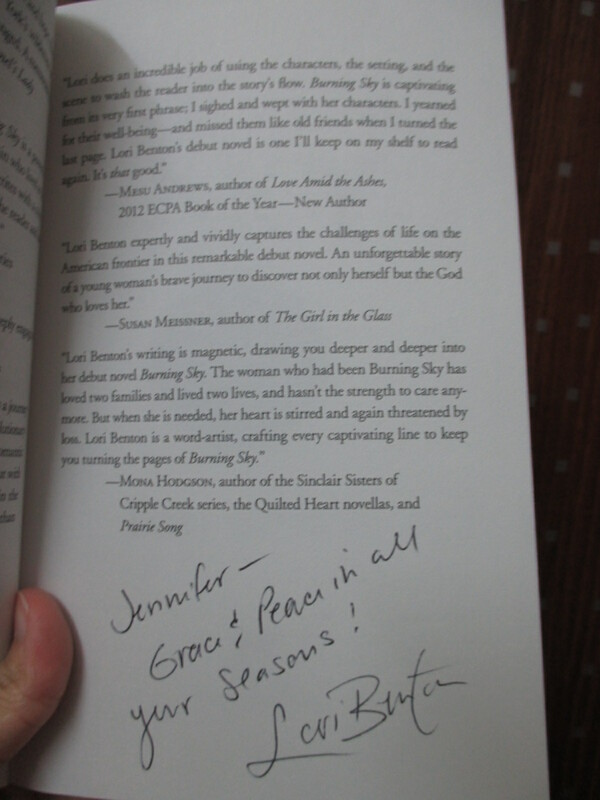 This is an autographed paperback copy of Lori Benton‘s Burning Sky that was raffled off at Mona Hodgson‘s website several days ago. 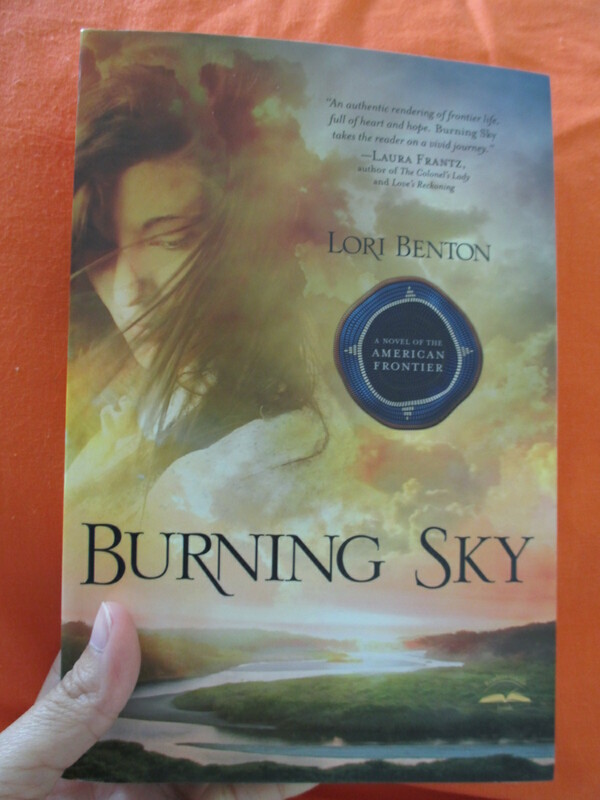 To quote the Romantic Times, this debut novel by Lori Benton depicts “…a haunting, moving and masterful story that … will linger in your heart for years to come.” I am so giddy to start reading this book. Thanks again so much Mona Hodgson and Lori Benton. More power to both of you on your writing! 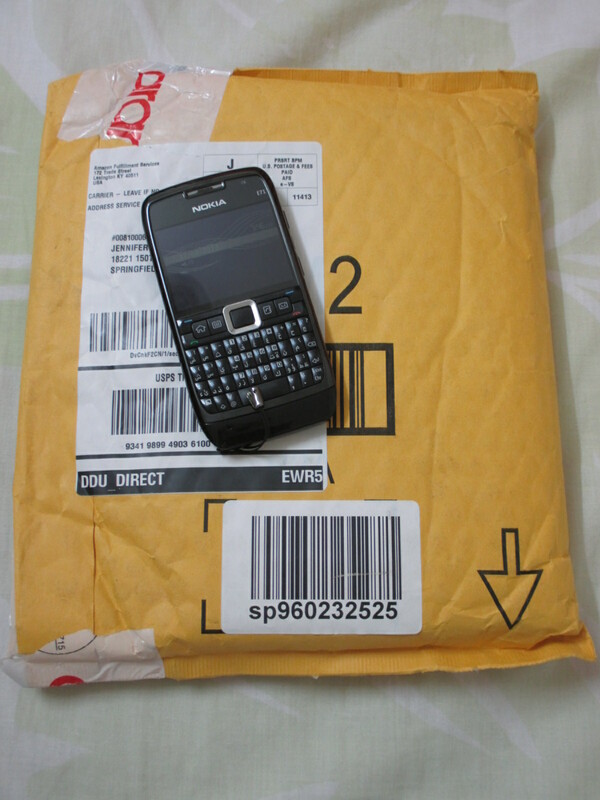 Week #33 Incoming Mail and Another Book Giveaway Win! My mailbox was very happy this week’s past because it got more than its usual share of mails. Here, look! 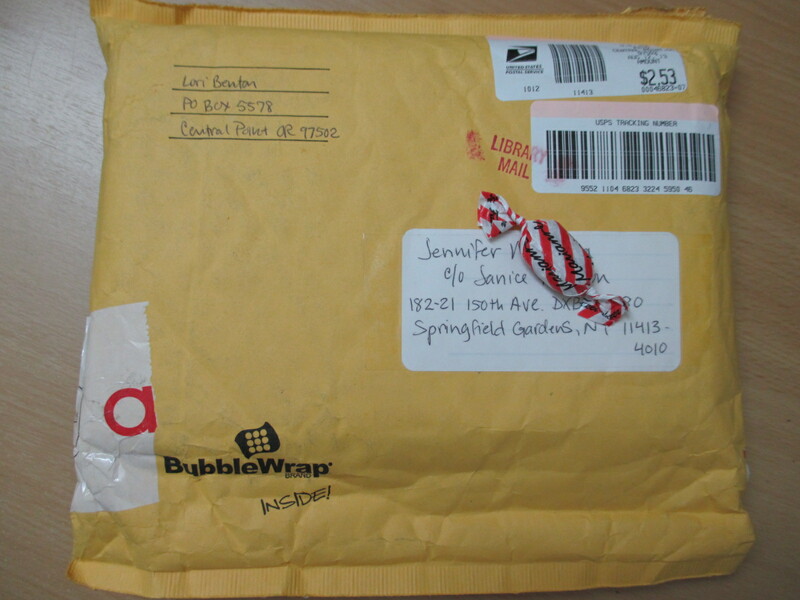 A letter from my dearest penpal, Kalliopi in Athens, with an enclosed beaded necklace. Another letter from Melissa in Arizona for Swap-Bot’s Travelling Letter Twist (July). Did you know that there’s a place in Arizona called Romance??? Wow, it must be pretty wonderful to live there! Hehehe. Melissa writes that for a woman who grew up in the city, country living is great. 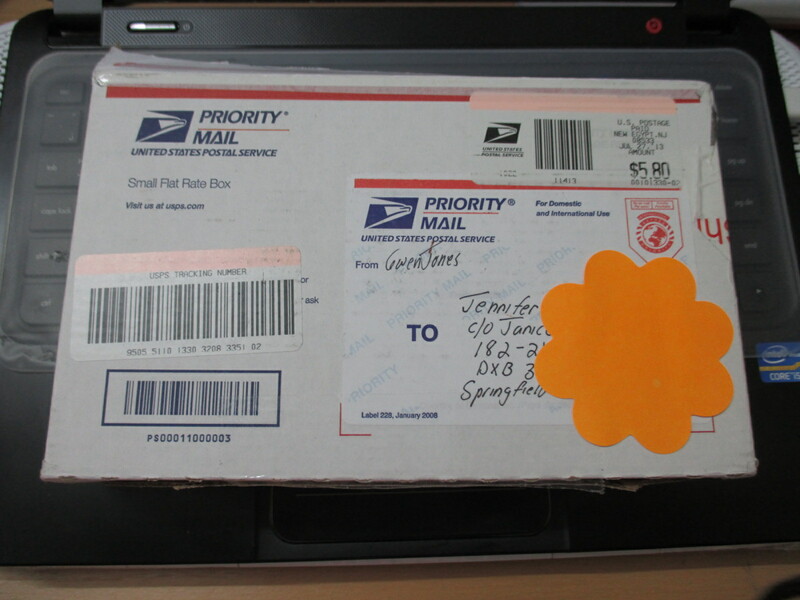 Next is a parcel from Susanna in Finland for Swap-Bot’s Blind Surprise Swap (July). Silly but I was excited peeling off the wrappers of each of the gifts she sent me. Felt like it was my birthday. 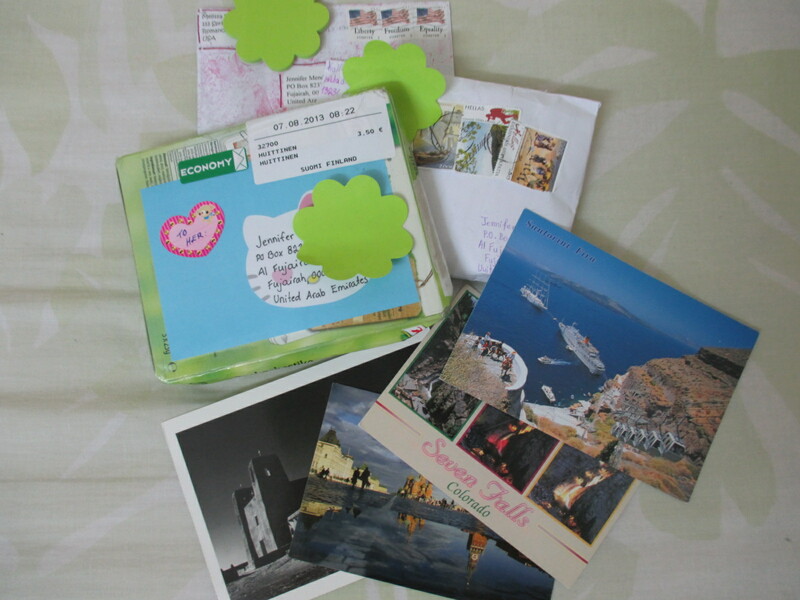 And lovely postcards from Santorini, Colorado, Moscow and New Mexico. Thanks to all! 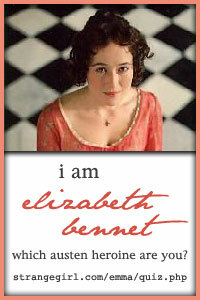 Finally, I received my second book giveaway win over at Wordsmithing Ain’t Easy hosted by Kelli last July. Thanks so much Kelli! 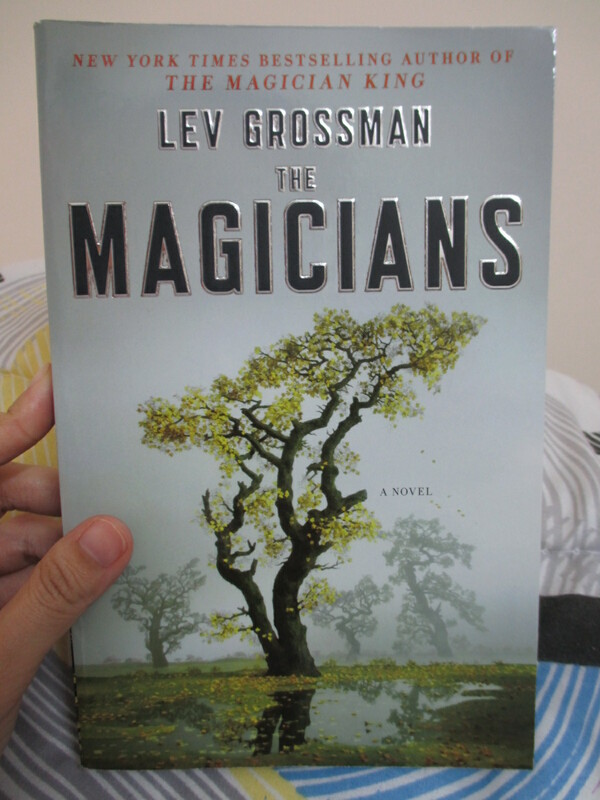 I can’t wait to start reading The Magicians by Lev Grossman. What a great way to start another week! I wish you all an amazing week ahead. Finally, the much-awaited paperback has arrived. I’m so stoked to start reading about Andy “oh-so” Devine. 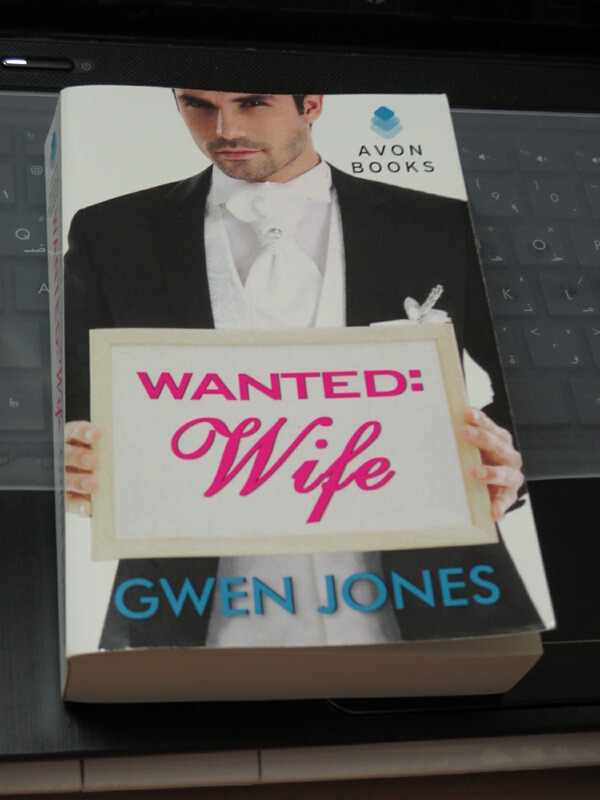 Thank you so much Gwen Jones! Aw! What Have I Missed??? Alas! I am good as new after a week’s bout with a stomach virus. Man, it was a nightmare that I don’t want to go through again. Sigh. But I missed out on a lot of things incidentally. Anyway, I’m online again. That is what matters, right? Yoohoo! 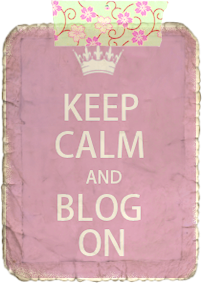 I can’t wait to get updated on what’s new on the blog world.